Have you made home improvements which have kept you warm and saved you money? If so, would you be willing to share your experience to inspire others? 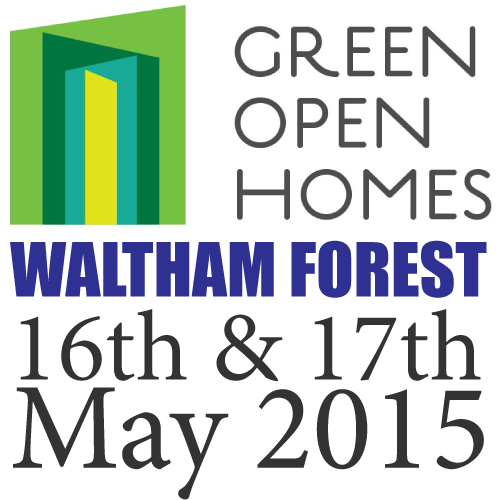 The Hornbeam Centre is looking for people to take part in this year’s Green Open Homes weekend on 16th and 17th May. Last year over 400 visits were made to 15 homes across the borough where energy saving measures were on show and householders were on hand to talk about the impact these had made on their homes and their fuel bills. Hornbeam is seeking homeowners and renters to take part in this year’s event. So whether you have taken small steps (eg draught-proofing, building with reclaimed materials or using low energy light bulbs), or if you have done major work (eg installing solar panels or under-floor insulation), and are willing to open your home (or parts of it) to the public on 16th and / or 17th May please get in touch. You would be joining a network of enthusiastic, like-minded people in a successful and well-managed project which has the capacity to really make a difference.